Compressors require special oils depending on their intended use and design. For instance, a low-pressure breathing air system will require different oil than a high-pressure industrial air system. 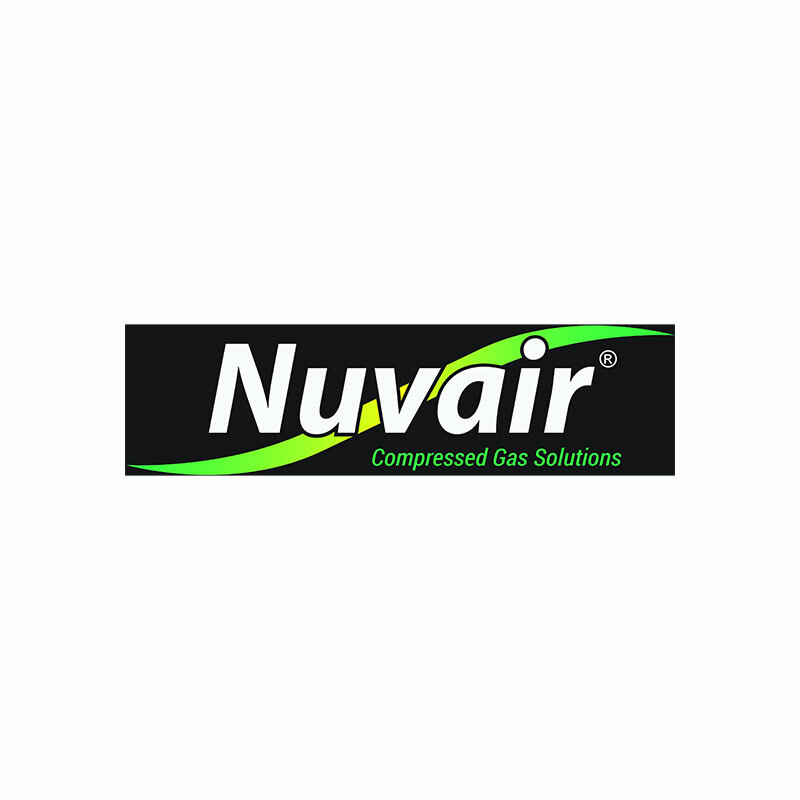 Nuvair has you covered. We stock oils and lubricants for all the compressors we sell. Warning: NEVER use motor oil in a compressor!